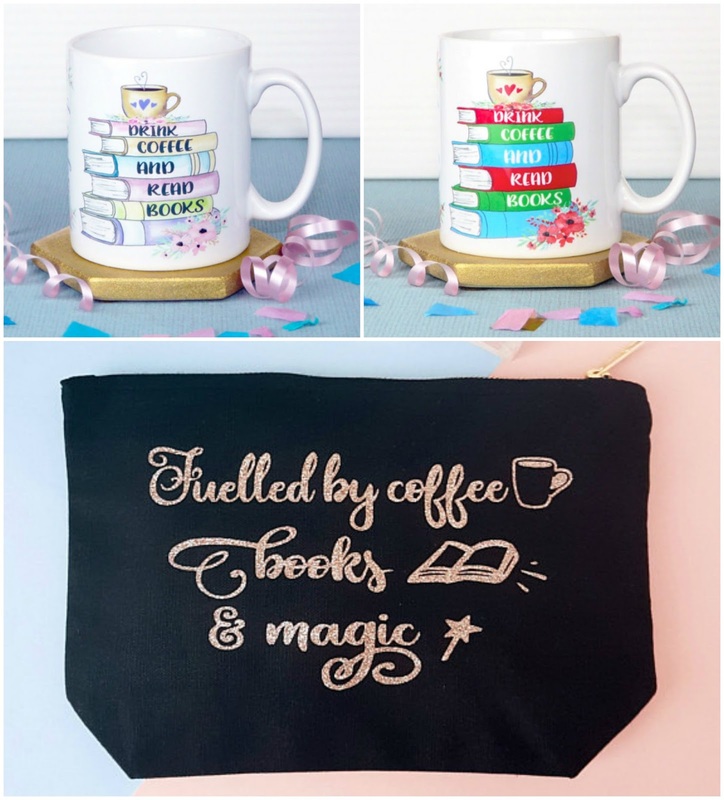 Enter this giveaway for a chance to win two Drink Coffee and Read Books and a Fuelled by Coffee, Books & Magic pouch made by Miss Bohemia. Good luck! In the cold winter months there's only one thing better than curling up with a book and a coffee and that's a book, cup of tea and choc! Reading a good book and drinking a hot cup of coffee or tea is so relaxing after a stressful day at work. The combination of books and coffee, to me, is the relaxation and solitude of going on a journey. Coffee, tea or hot chocolate goes with reading. Wine is for watching tv in the evening! A strong dark flavour echoed in a strong dark character? my fave drink, my fave hobby - is there anything else more enjoyable? It's so relaxing having a nice coffee while reading, I love reading in a coffee shop with a vanilla latte. 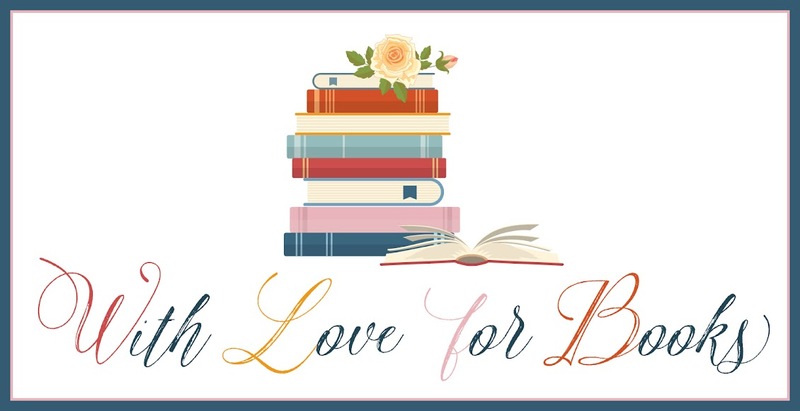 I have a special love of books and coffee, the two pairing perfectly together. Coffee can be a pick-me-up to a dreary day; so can a book. Coffee can be the jolt you need to start on a new project; so can a book. The memory of a good cup of coffee will stay with you long after you've consumed it, and the same goes for a good book. It's no surprise then that the combined bookshop/cafe enterprise would work so well. For me, coffee is a natural aid to combating my HDHD. 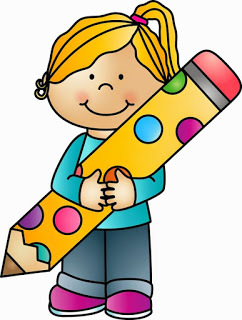 It speeds my brain up so that I am able to concentrate better, and that helps lessen my dyslexia. I love reading, but when my dyslexic mind is too sluggish to concentrate, it's so difficult to get passed the first three sentences. So for me, coffee is my best friend when I settle down to read. I don't like coffee but love books! They are A match made in heaven ,both comforting and go together perfectly. Whether home after a long day, feet up, good book, mug of coffee - or a lazy Sunday with a cup of coffee and another good book with time to dawdle, coffee and books are the perfect companions. It makes reading the book even better. I usually enjoy reading the most during the winter months, so I love curling up with a hot cup of coffee and a good book. Just being able to curl up with a cup of coffee and a good book, is for me, a great way to relax. I love books and I love coffee. I always have a drink when I'm reading, usually coffee, but I would drink tea in the evenings. The warm and relaxing feeling while enjoying a good book. Books and coffee are 2 of my most favorite things. I can write them while being pumped full of energy. Because curling up with a good book and a mug of steaming coffee is bliss - you didn't mention the chocolate though!! It seems such a natural combination. Curling up with coffee and a book is perfect. A nice hot coffee and a good book is what gets me through the day! Nothing like curling up with a hot mug of coffee and a good book. 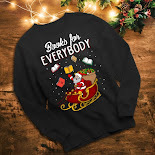 Especially if the book is set at Christmas or snowy/wintry themes. 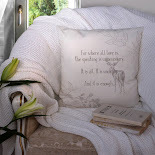 Makes you warm and snuggly inside when you read reading. ALTHOUGH a problem I have is, if the book is really good my coffee tends to get forgotten about.